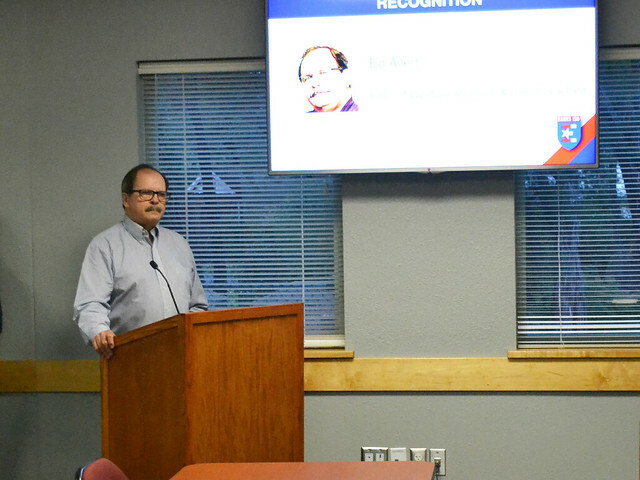 In September, the Board heard reports on several topics including an update on summer bond projects, potential bond discussions, an update on the District's goal on Special Education and more. You will notice there are numerous opportunities for discussion and involvement; please participate as you are able. See a synopsis of the September meetings below. The full Board agenda packets are online. The Community Building Group on Inclusive Culture is an advisory group accepting applications until October 19. The group reports to the Board of Trustees and is charged to study and identify current practices around inclusion in the areas of disability awareness for schools and community, academics, extra-curricular activities, and parental involvement. Implement a program evaluation/audit of the Special Education Department utilizing an outside consulting group. The focus of the audit will look at past and current practices within the special education department to identify areas of strength and areas of improvement. See more information on these two initiatives. The Board heard an update on the summer projects completed from the 2015 Bond. More than 65 bond or capital projects were completed, totaling $7 million. Safety upgrades at all campuses were installed, Forest Trail Elementary portables were reconfigured and updated, the Design Lab at Westlake High School was completed, Learning Studios at Cedar Creek Elementary were installed and much more. See 2015 Bond Update presentation. The Board heard the first of many discussions on a potential 2019 Bond. The categories in discussion are 1) Safety & Security 2) Energy Efficiency & Conservation 3) Facilities 4) Student Programs & Support. Each category will begin discussion at the Bond Advisory Committee then follows with a presentation to the Board. See Safety & Security memo and presentation. 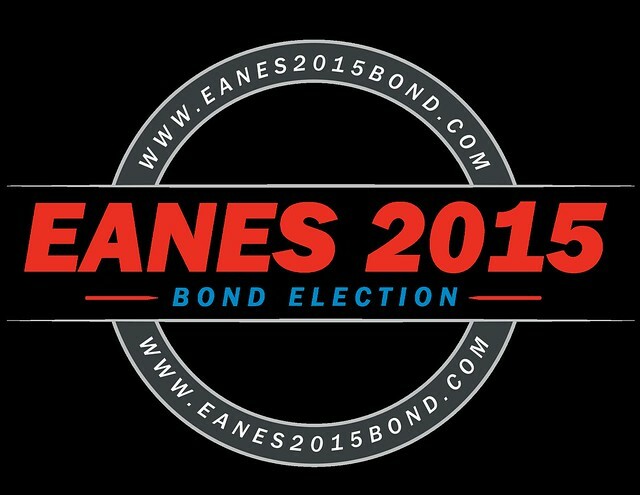 Future discussions and information listed on www.eanesbond.com. The Board heard the reports on the Texas Education Agency Accountability Ratings and the preliminary STAAR and End of Course (EOC) results from last spring. STAAR and EOC results were higher than state and regional comparisons. The district received an overall A rating with a score of 95 out of 100. All nine campuses earned the highest rating of Met Standard, and seven campuses earned distinctions. See STAAR results and Accountability Ratings presentation. The Board recognized former Westlake Picayune editor Ed Allen for his service. Allen, who has served as the editor of the Westlake Picayune for close to 25 years, is a walking encyclopedia of the Westlake area. Over the years he has been a champion of public education and has helped inform our community about news, bonds, and important events around the district - all with fair and balanced reporting. The next study session is October 9 (6pm open session) and the regular meeting is October 23 (7pm open session).